It has been a good few years since my Sherbakes webby was born. 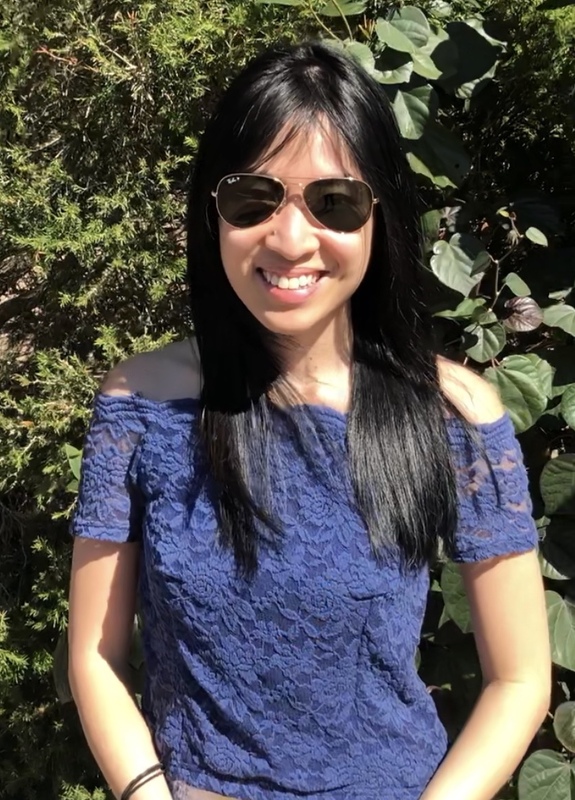 That name is so frequently used as username logins for countless platforms such as instagram, blogs, iphone apps that sometimes, it is so easy to identify myself as sherbakes. On many occasions, I found myself signing off as Sherbakes rather than my actual name. Anyway it was time to spend a little more time and effort on the aesthetic element of my bakes…. And so it was time for some stickers to brighten up the seemingly plain white box. The final decision and design of the sticker were based on the winning votes ( which was to my surprise quite an unanimous vote) from family and close friends. Thanks guys for sifting through the countless designs and handpicking your favourite ;). 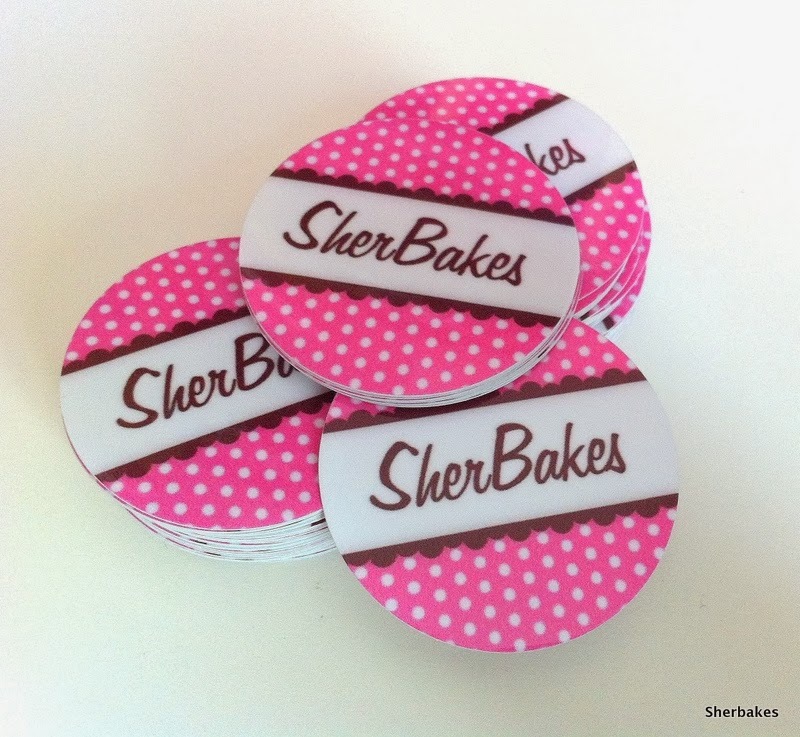 So there we go- the Sherbakes sticker. Lastly to round up my only wants this year is the arrival of my new iMac! I couldn’t be much happier to complete the family. Now syncing photos is so much easier and only a click away:) Birthday pressie comes early this year.